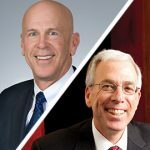 We are gearing up for ProMat 2019 – less than one month away and we are very excited about this year’s keynote speakers. 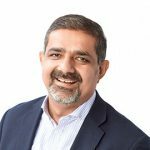 There is a great variety of keynote topics and starting on Monday, April 8 Karim R. Lakhani will talk about blockchain technology for supply chains. 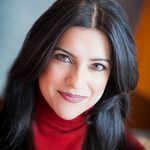 Tuesday, Reshma Saujani will touch on the closing the supply chain gender gap and why it is key to the future success of our industry. 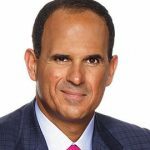 Wednesday will feature two final keynote sessions; George W. Prest and Scott Sopher previewing the MHI 2019 Annual Industry Report followed by Marcus Lemonis talking about his business mantra, “People, Process, Product”. All keynote sessions are free to ProMat registered attendees. Learn more.